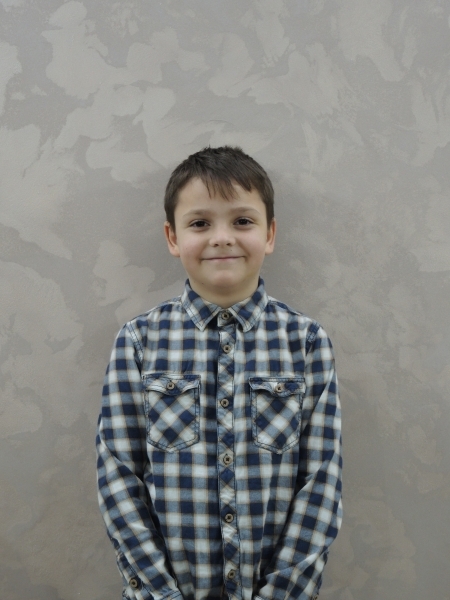 Alexandru has become a part of our family in 2015. 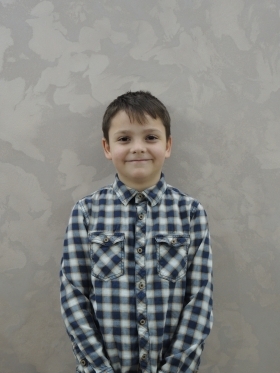 Born in December 2009 in a family known in the community for the abusive behavior of the parents, Alexandru has witnessed numerous times when the local authorities were at his door, questioning his parents on the constant conflicts, alcohol drinking, long periods of time spent away from the seven children and total neglect of their parental duties. His father refused to work the land around the house, in order to obtain some financial resources, while his mother was impassible at her children's basic needs. 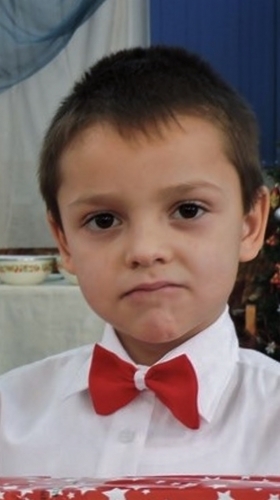 Moreover, Alexandru's older sister was the victim of repeated sexual abuse, a situation which their mother refused to bring up to the authorities. As no close relatives who would be willing to take Alexandru were found, Hand of Help received him with open arms. Although you can easily see the pain and suffering in his eyes, he is eager to share his story with everybody, happy to have finally found people that would give him the opportunity and listen. He is finally understanding what being loved really is and what it feels like. Please join us in praying for him. Our efforts are mere attempts to heal him, but our God can work in miraculous ways as He has done before. 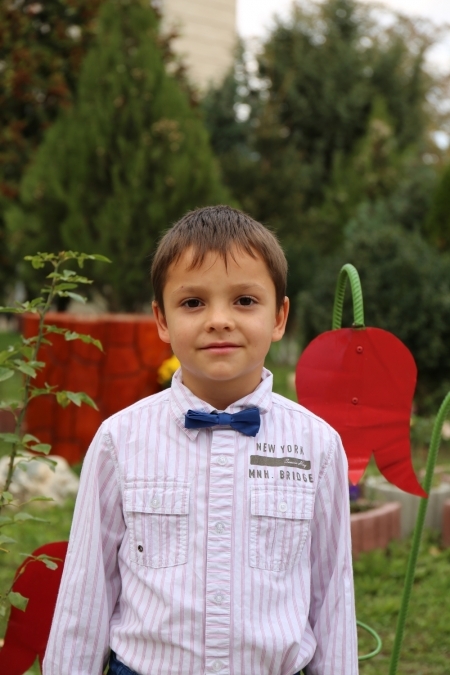 We believe Alexandru received a chance at a new, changed life and we ask you to remember him in your prayers as he struggles to step in faith and open his heart toward his new family.